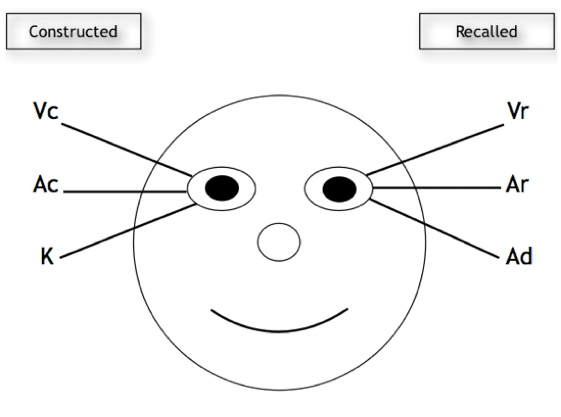 You can tell how another person is thinking by observing their eye patterns. Learn what questions to ask, when and how to ask them and how translate the eye patterns to interpret someone’s thinking. 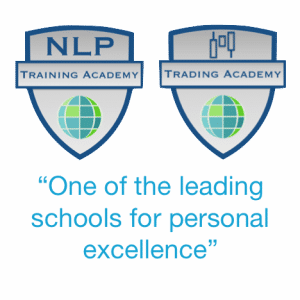 We cover all of this in detail in our NLP Practitioner Training Courses and in our online NLP e-Learning programme.